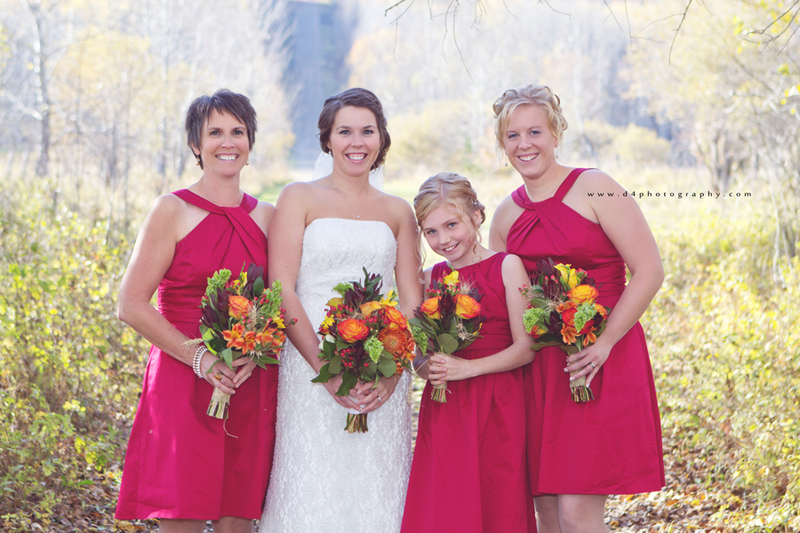 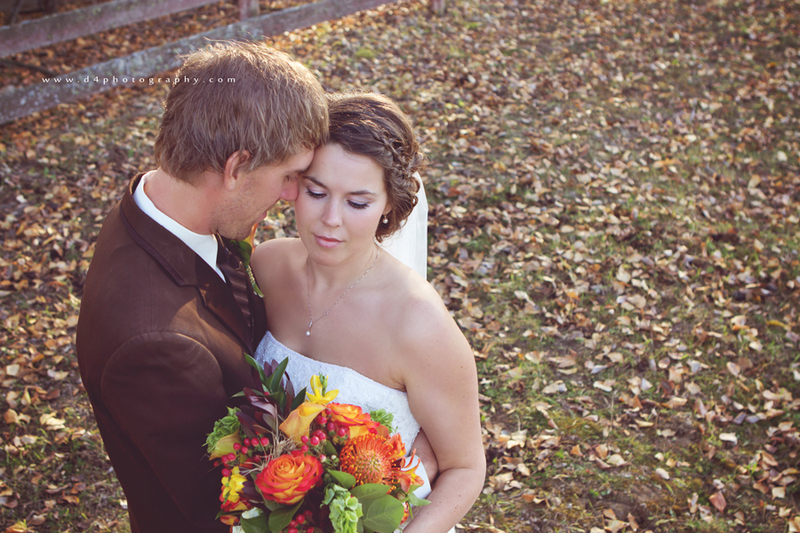 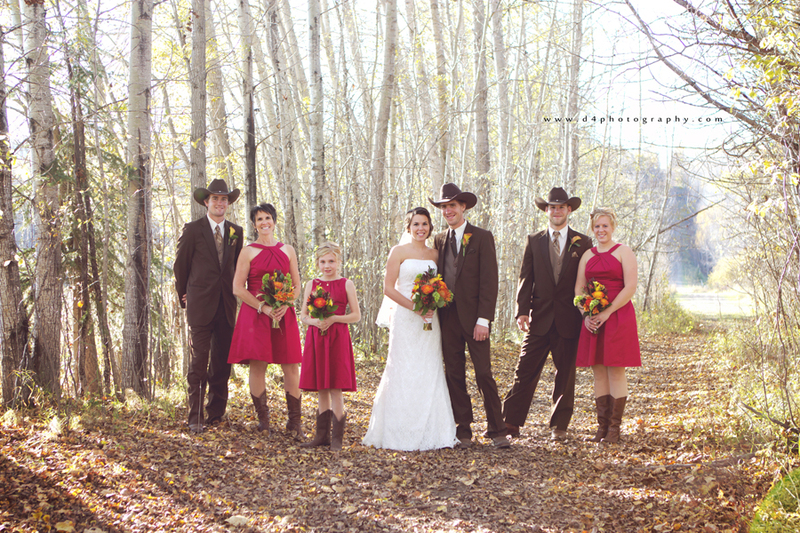 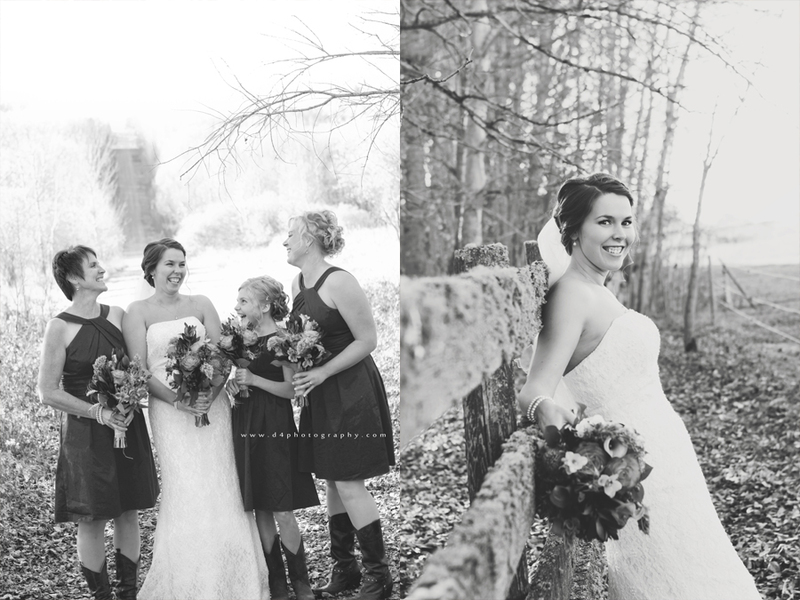 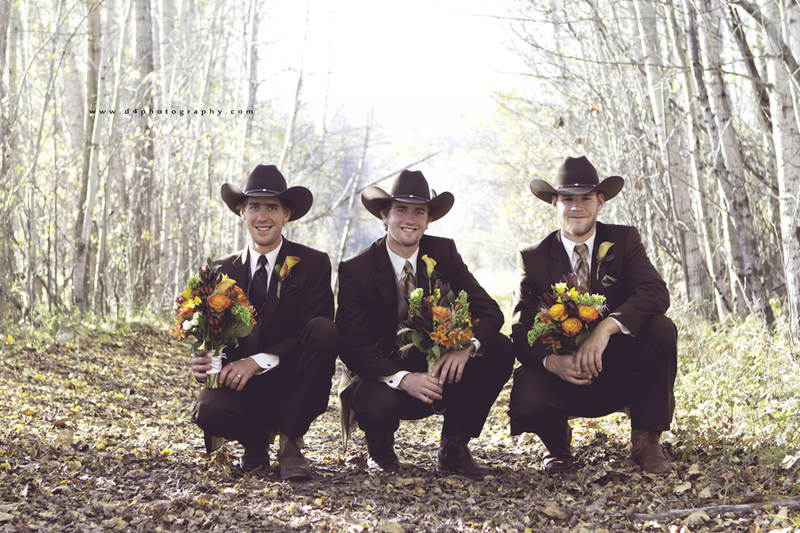 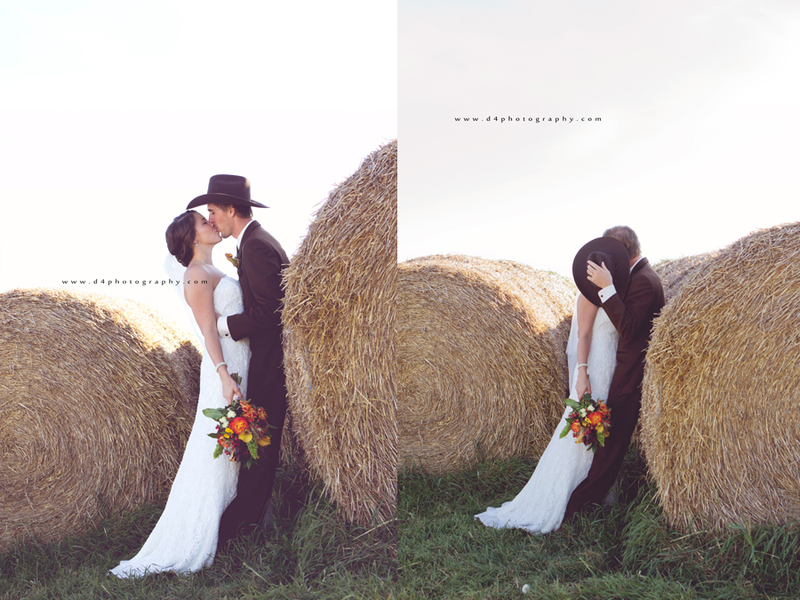 A beautiful Fall wedding in the beautiful scenery of Fort Assiniboine. 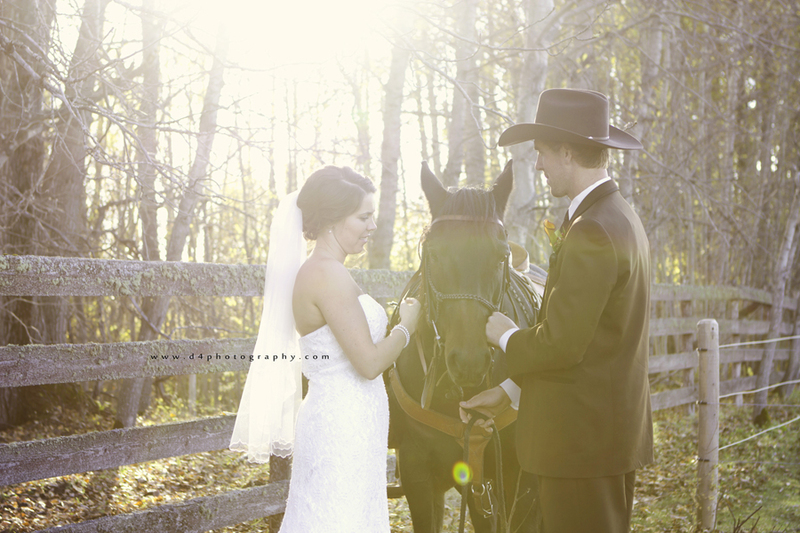 Amy and Jonathan's wedding was just beautiful. 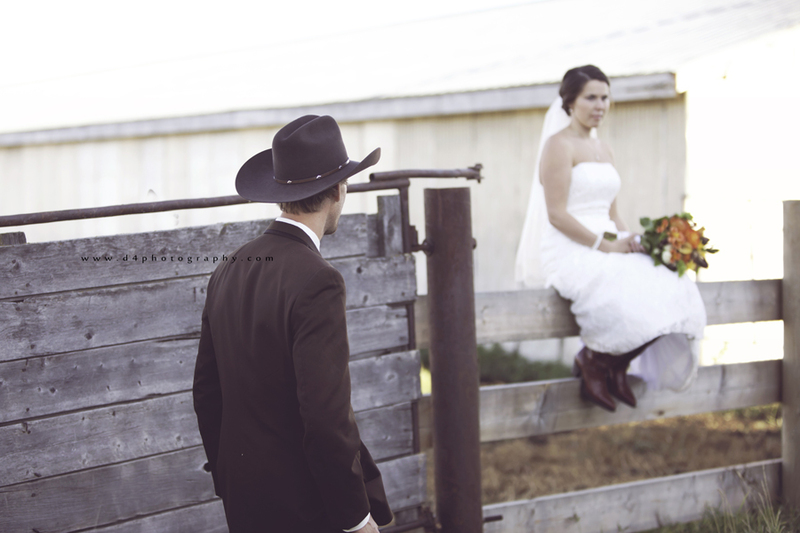 They are so in love and it showed. 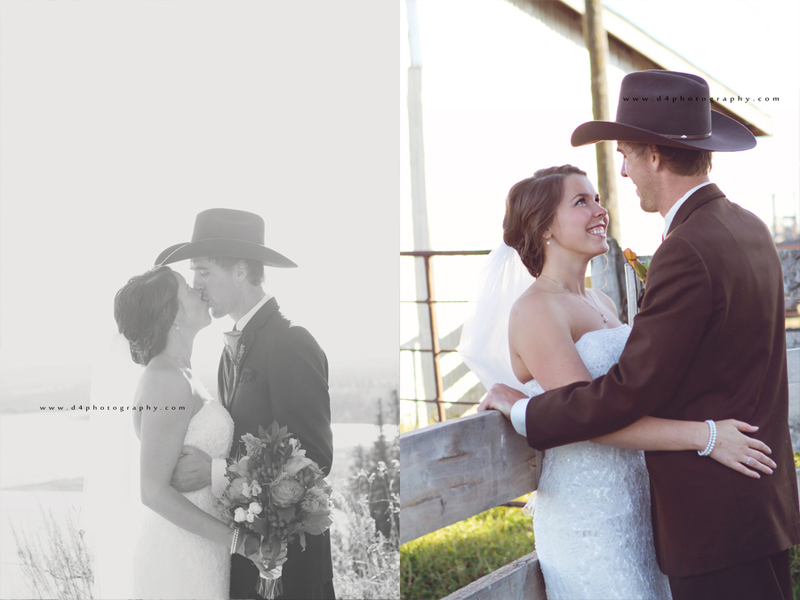 They could not stand to be apart and not holding eachother. 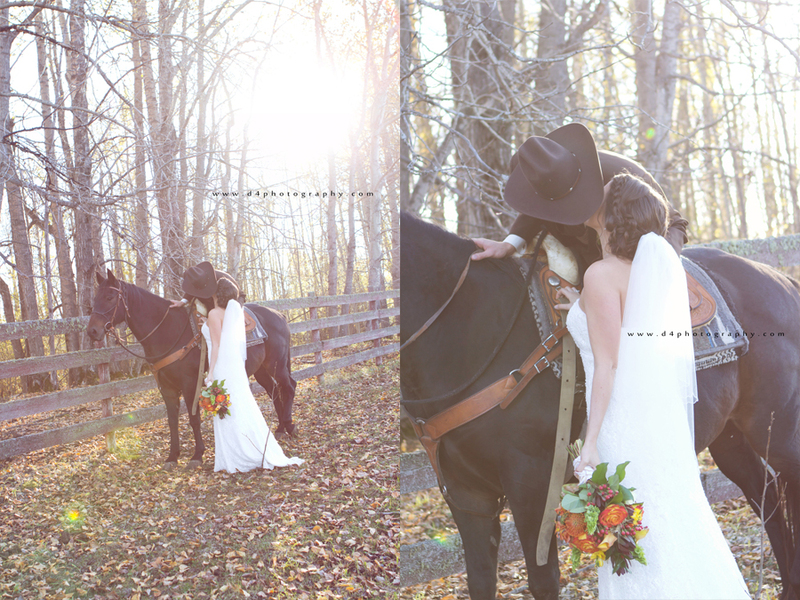 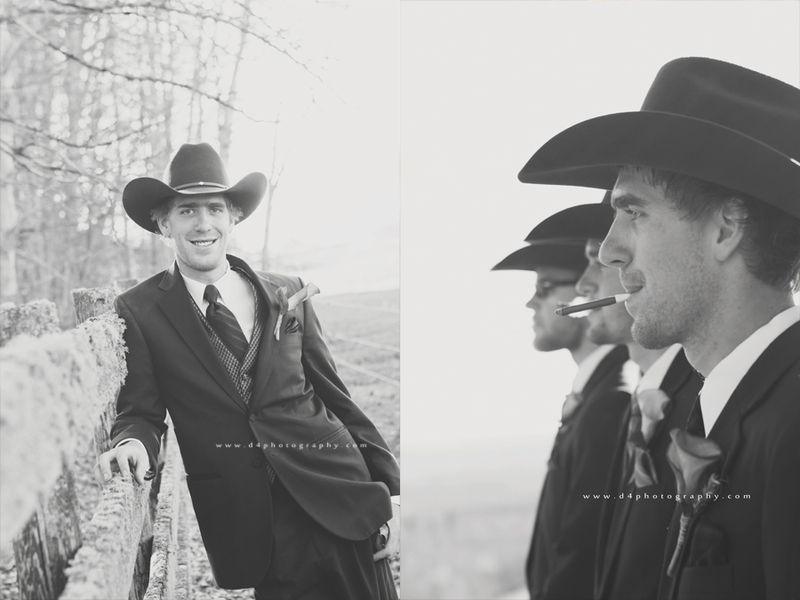 I was honored to photograph their special day and it will be up there as one of my favorite weddings. 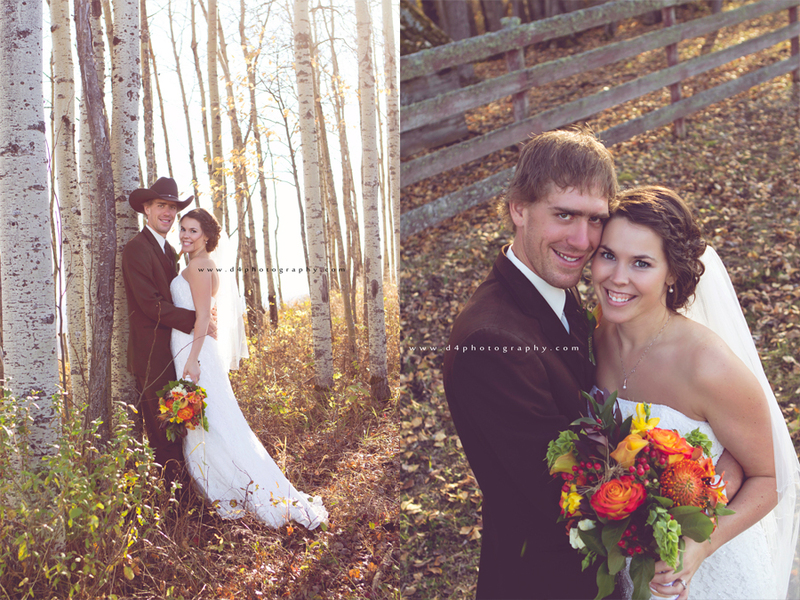 Congratulations to you both xoxo.